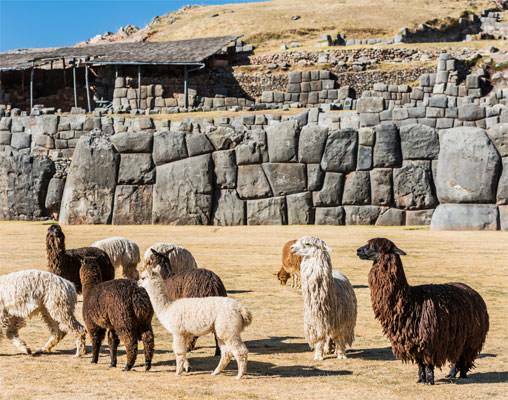 Peru is famed for its staggering scenery, so enjoy the verdant views of Sacred Valley and the spectacular surroundings of the quaint village of Ollantaytambo. 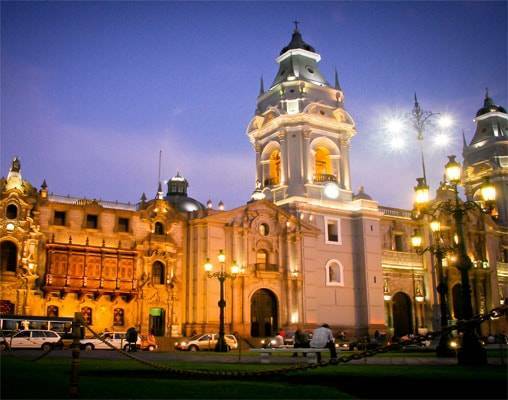 Lima is the financial and political capital of Peru. Strategically located in San Isidro, opposite the city's largest business district, the hotel offers a complete package of accommodation, food and drink, events and entertainment. Novotel Lima is a 4 star hotel which has spacious room’s that features a King bed, en suite bath or shower, sofa bed, work area, TV with pay movies and internet access, broadband connection, hair dryer, safe and tea/coffee. 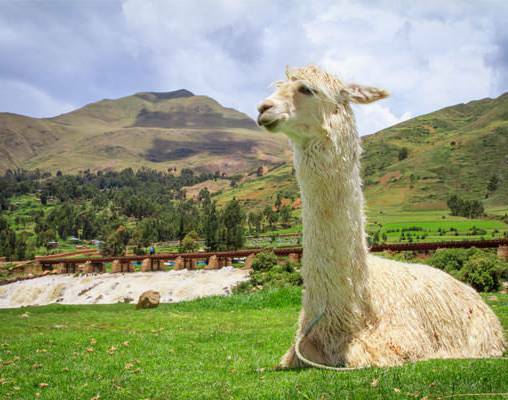 The 4-star hotel Sonesta Posadas del Inca Yucay is located in the heart of the Sacred Valley of the Incas, five minutes far from Urubamba , one-hour drive from the ancient Inca capital of Cusco and close to Machu Picchu. The Sonesta Posada Yucay is a former 18th century colonial-style monastery and is surrounded by beautiful gardens. Guests enjoy Sonesta’s signature service and the comfort of in-room amenities that include a television, heater, safe and a direct-dial telephone for domestic and international calls. Equipment for disabled guests is also available upon request. 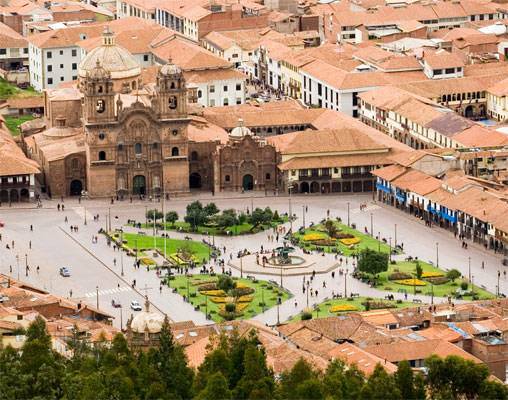 The Novotel Cusco hotel is located in the historic center, close to the Plaza de Armas and cathedral, and 10 minutes from the airport. 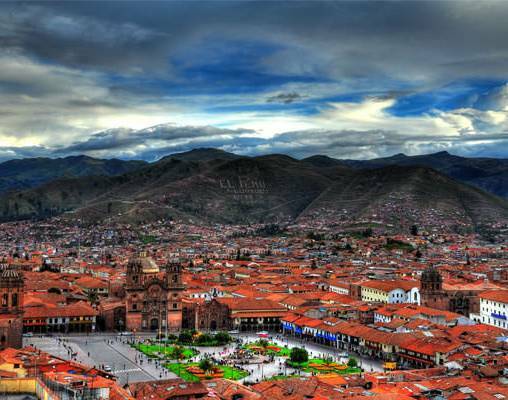 The Novotel Cusco is an historic base for discovering the Inca civilization. This 4-star hotel has 99 rooms including 16 Superior Rooms, all inside a 16th century building. We have a restaurant, café and bar. Rooms feature heating, cable TV, wireless internet, a mini bar and safe. 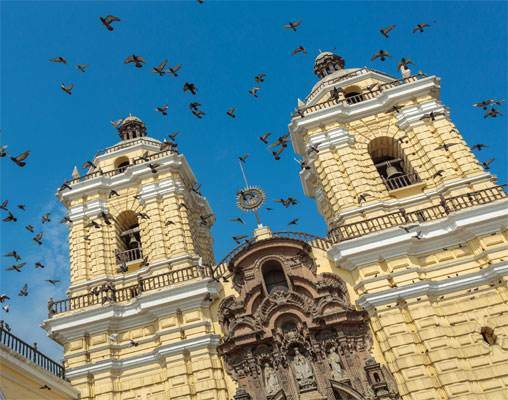 Enter your details below if you would like to be notified when 2020 dates and prices are available for Highlights of Peru. Prices are correct at the time of publication, however are subject to change at time of booking. All prices are per person based on double occupancy. 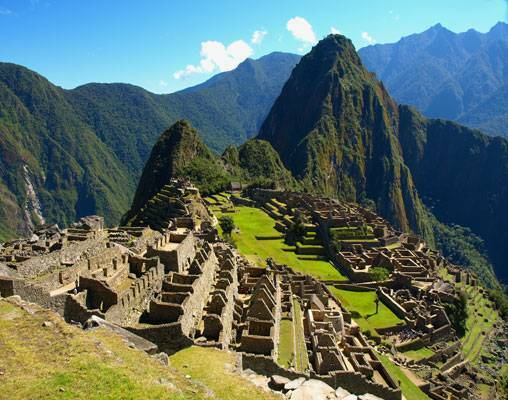 International flights from your US gateway not included in tour price. *Additional departure dates are available. Contact a rail specialist for details.